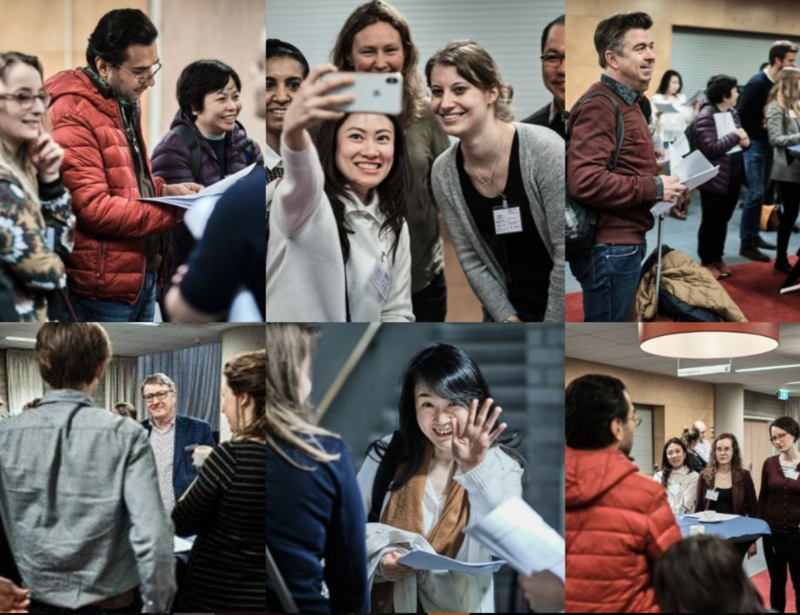 "Maastricht University belongs to the top PhD programmes in the world, it has high internationally recognized standards, and you will be guided by internationally well-known and highly qualified supervisors." 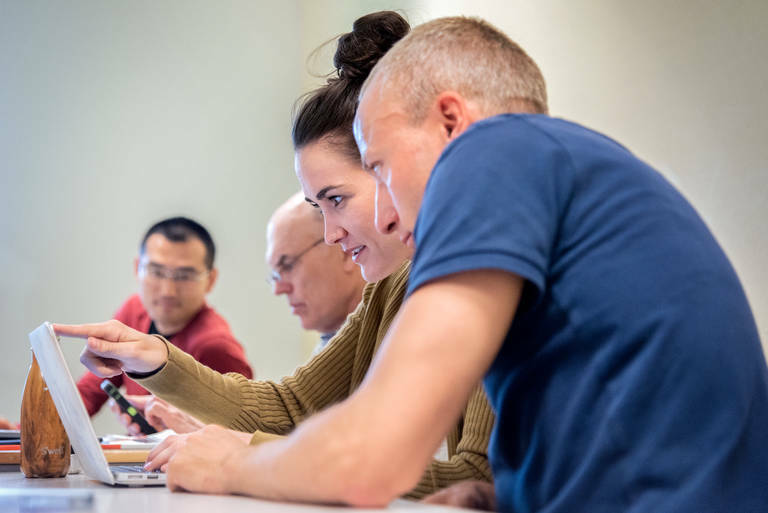 The main objective of the PhD programme is that participants perform educational research (typically a series of empirical studies) in their own work setting, resulting in a PhD thesis and a PhD degree. The aim of writing a PhD thesis is to learn independently and conduct high-quality educational research. The PhD programme requires expertise in the area of medical education or health professions education. A theoretical basis comparable with a Master in Health Professions Education is required. If you do not have this theoretical background, we advise you to start with the Master of Health Professions Education (MHPE). Highly experienced and internationally acknowledged researchers provide supervision for designing and conducting studies and writing international papers. You will have contact with your supervisors in Maastricht mostly by email or Skype meetings. 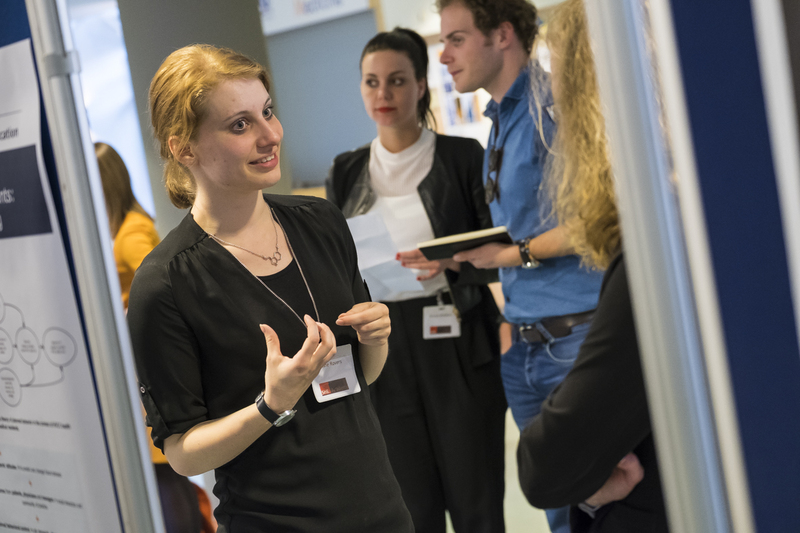 Although the PhD programme is distance-based, the candidate will preferably come to Maastricht several times during the programme. PhD candidates within SHE will be evaluated each year by the supervision team. If the supervision team is of the opinion that the candidate has not made enough progress, they may advise SHE’s research director to end the PhD project. As a minimum requirement, at least one publication should have been submitted to an international journal after two years. PhD candidates will also evaluate their supervisors each year. What you need to know after acceptance and prior to starting the PhD programme.